Barbara Kukla's New Book: "Newark Women: From Suffragettes to the Statehouse"
Veteran journalist and author Barbara Kukla chats with WBGO News Director Doug Doyle about her new book "Newark Women: From Suffragettes to the Statehouse"
Barbara Kukla has written seven books about the people of Newark including the latest, Newark Women: From Suffragettes to the Statehouse. Before her retirment from newspaper writing in 2004, Kukla spent 43 years as a journalist, most of the that at The Star-Ledger, where she first served as a general assingment reporter and Sunday city editor. 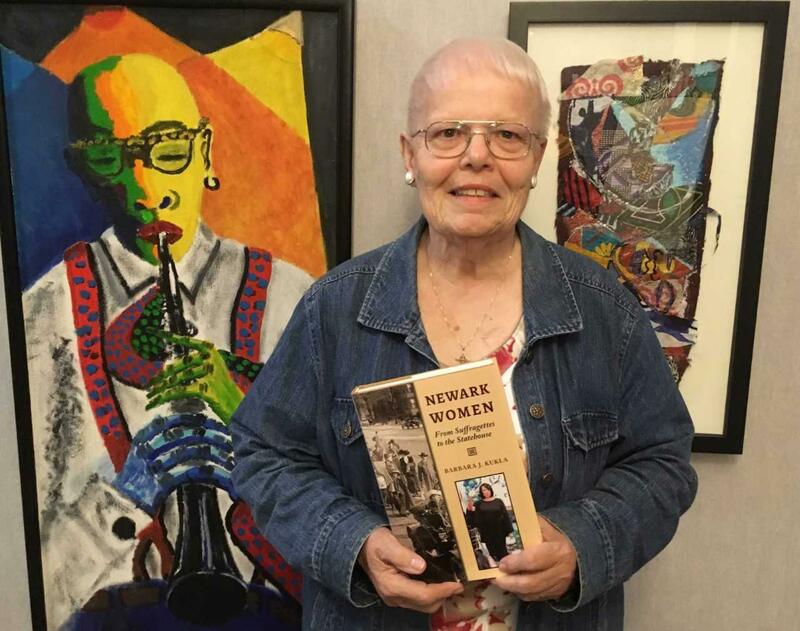 Many of her books have been focused on the jazz scene in Newark. Kukla holds a B.A. degree in English from Bloomfield College, an M.A. degree in sociology from Rutgers University and an honorary A.A degree in humanities from Essex County College. Click above to hear the entire interview with Barbara Kukla.